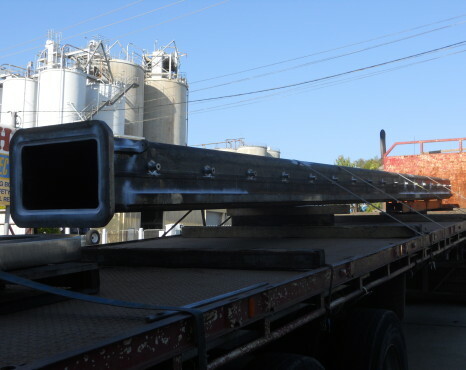 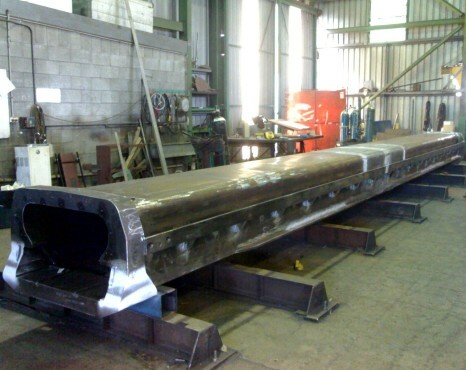 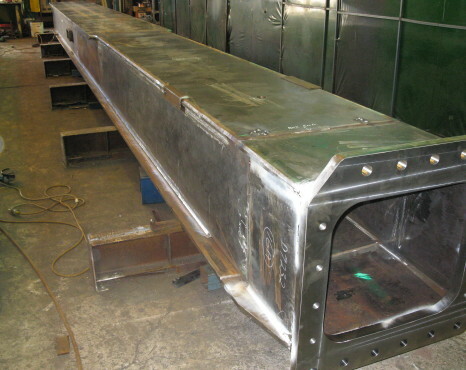 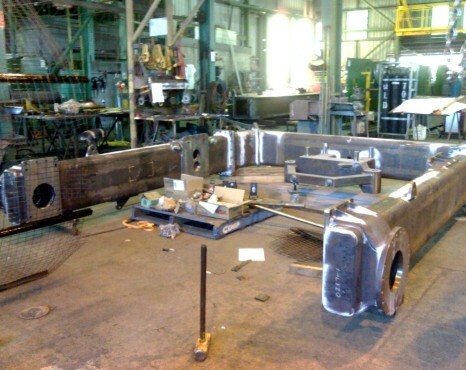 Over the years we have fabricated various structures and components for crusher mill relining systems for one of the worlds largest manufactures of mill relining machines. 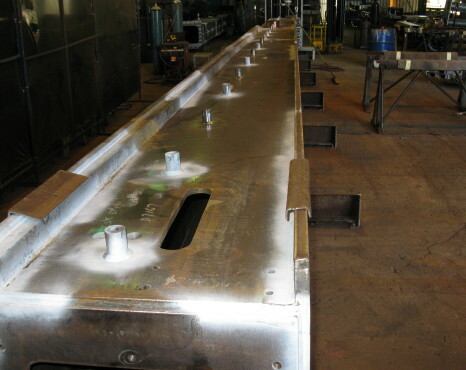 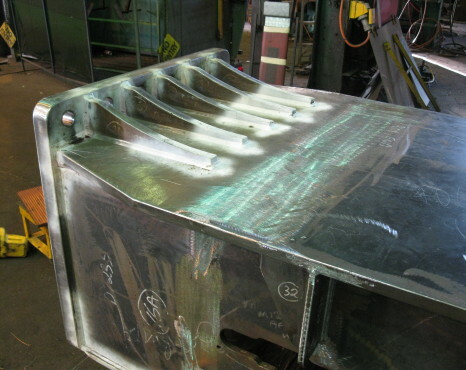 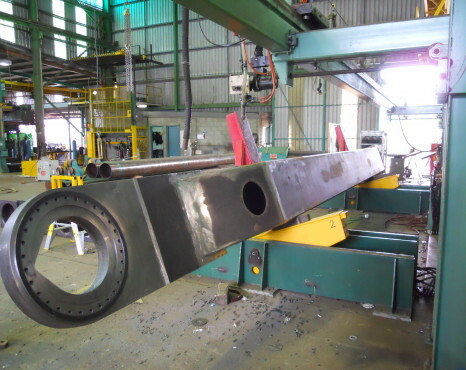 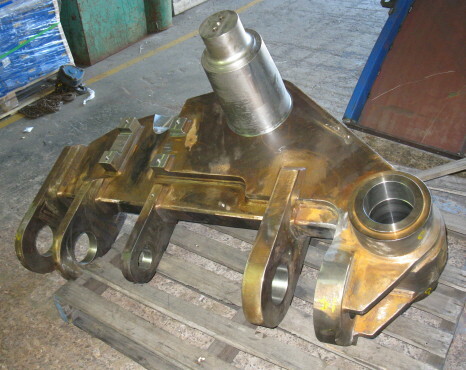 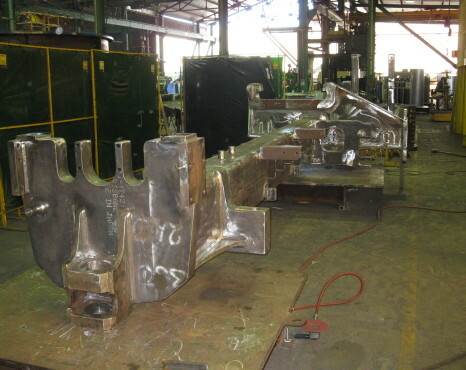 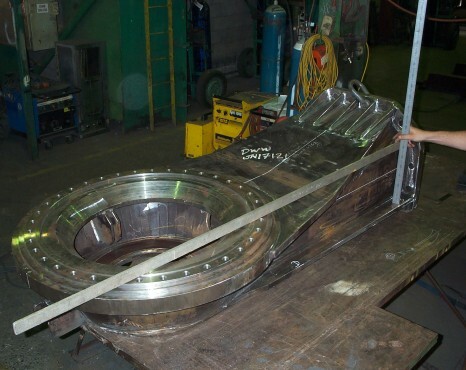 Due to the harsh environments and conditions that these machines work under, and the heavy stresses, loads access restriction they endure, the fabrication level and materials required is of the highest level. 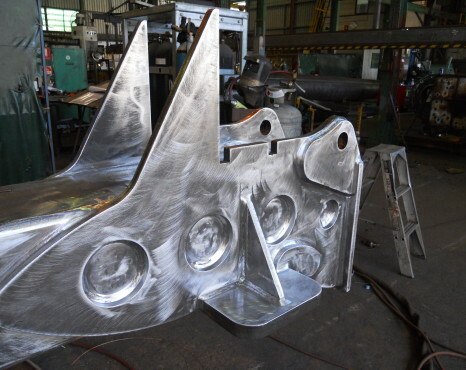 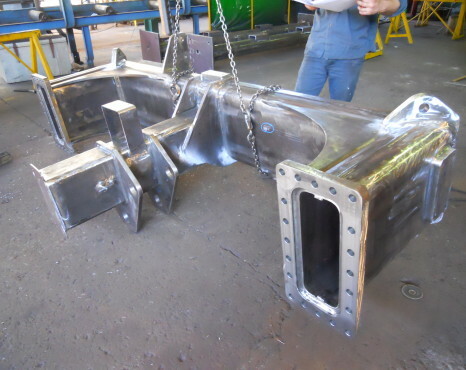 Fabricating from a combination of Bis-Alloy and 350Gr steel makes these components very complex requiring a high level of welding skills, and understanding of the material characteristics. 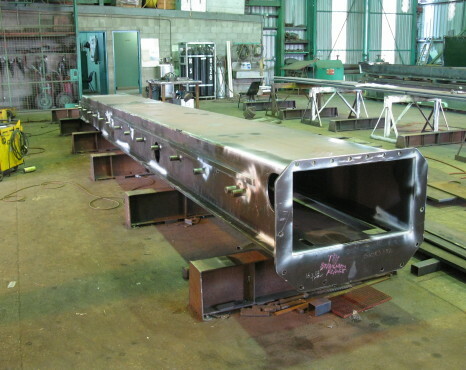 Along with the technical requirements the Q.A. 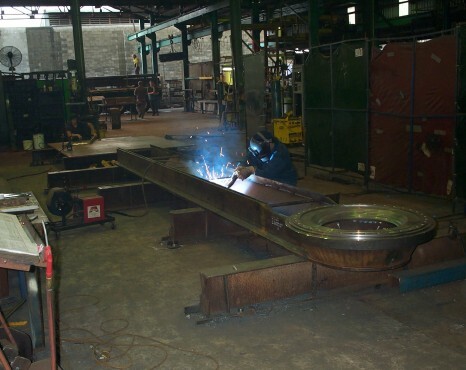 standard and manufacturing documentation required has been of the highest level, to satisfy the client and end users around the world.